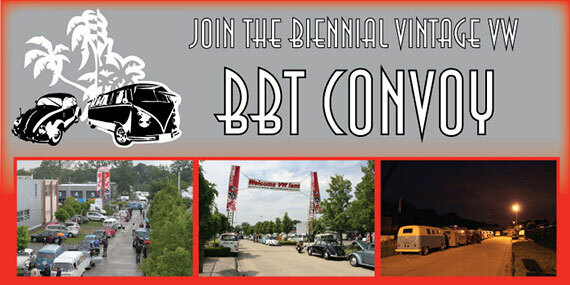 BBT nv // Blog » BBT Convoy registration available now! I’ll do my best not to break down this year and thankyou so so much for helping me on the side of the Autobahn and fixing my electrics 2 years ago. You are the best ! This will be my 7th BBT-convoy! I can’t wait to join it. Thanks to Bob and the BBT-crew for organising these trips!